Jupiter conjunct Sun transit brings good times and good luck. It should give you a buoyant and enthusiastic energy, feeling larger than life, very optimistic, and keen to experience all you can. Jupiter rules faith and beliefs, so your faith in yourself will be high. Others will pick up on your happy vibes so this is a good time to enjoy life and get out and about. Being more cheerful and generous, you will likewise attract the same in other people, and gain favors and possibly even some treasure. A holiday would be good now, longer distance travels for recreation but also for broadening your general knowledge of other cultures. Jupiter also rules higher education so starting a course to expand your knowledge and outlook on the world is favored. Just a couple of things to watch out for. There is a tendency with easy and fortunate energy to sit back to enjoy, without taking full advantage of the good fortune and opportunities, especially in the area of personal growth. Although you should have luck with most things, try not to be too greedy or get into debt because this influence only lasts for a few months usually and can make you a lot less conservative with the pennies. another transit that is surely helping my kids (1st taurus decan) cope with our financial difficulties as well as helping them achieve more in school. I’m having this transit right now….hoping that jupiter will cancel out the south node’s bad effects since it is conjunct my sun as well (one degree orb). will upcoming eclipses would be bad for Pakistani govt, is their departure time? Hi Jamie, How will Jupiter retrograde impact those of us that have Jupiter in our signs at that time? Thanks! I am Decan 1 born on 26th August ,would it be fine to start building a new house from September onwards & have it finished by March 2016. I’ve got Virgo sun 22 degrees so i think its exacrky conjunct Jupiter on Christmas day. As there is also a fill moon that day will it affect it? With the north node also a couple of degrees away that conjunct my sun a couple of weeks later. Am I right in thinking Jupiter goes Retrograde so conjunct my sun again and yet again in August when direct again? You can use the current transits chart to look ahead. Inconjunct Jupiter in Aquarius and Neptune in sag. 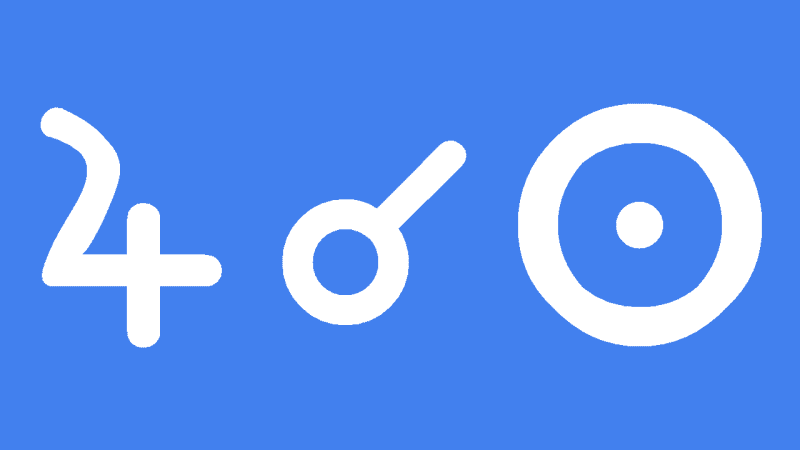 Moon conjunct Midheaven will make the Saturn Neptune square more intense. But you have a very helpful star conjunct both Moon and Midheaven: Fixed star Aldebaran. Thank you Jamie for your helpful insight, I really appreciate it! MC-Aldebaran-Moon conjunction has been helpful and gave me some recognition in the past, especially when it was supported by positive transits. But things started getting out of hand back in 2012-13 when transiting Chiron began squaring this configuration, soon followed by transiting Neptune since 2014 and now Saturn… I still haven’t bounced back on track. Aldebaran like the other royal stars does bring extremes of ups and downs in life. You are going to feel this so much more because of the emotional impact but also on your public image. Jupiter conjunct my Sun exact this morning, one pass. Dream about pineal gland being used to translate soul memory which is stored in the DNA of every cell. The final exam for a druid involved reciting or intuitively decoding the chieftain’s, families, clans ancestry and major historical events like wars and invasions. The exam was done in the presence of the arch-druid and other high ranking druids plus his teacher. Later on he would do it among his clan at certain rituals or ceremonies through the year. It involved entering a dream-like state to stimulate the pineal gland to release melatonin. This was done by dancing closely, or spinning around the axis of his staff and then the words would come out. During this he would have his eyes open and look at everyone standing around him as he circled around his staff. The basic history was learned by rote over many years of training but by entering an altered state of consciousness the Druid would gain extra detail as if he were there or experiencing those events, or like watching a highlights clip of a movie. Why does Jupiter only stay in Scorpio Decan1 one month (Oct 2017-Nov2017) but it stays in Scorpio Decan 2 from Nov2017-Sept2018 and Scorpio Decan3 from Jan2018-Feb2019 (in both Decan for almost 1 year)? Thank you & look forward hearing from you. Next year, Jupiter will be conjunct my sun within 1 degree orb on my birthday, would it be worthy to do a solar return (travel), and fix them together with the AC?